Here at Simply Baby Furniture, we love the matching compatibility that comes with dark wood. The delicate appeal of our baby changing tables just makes this combination of color and style a win-win. Our changing tables coming in four different tones and several different styles. 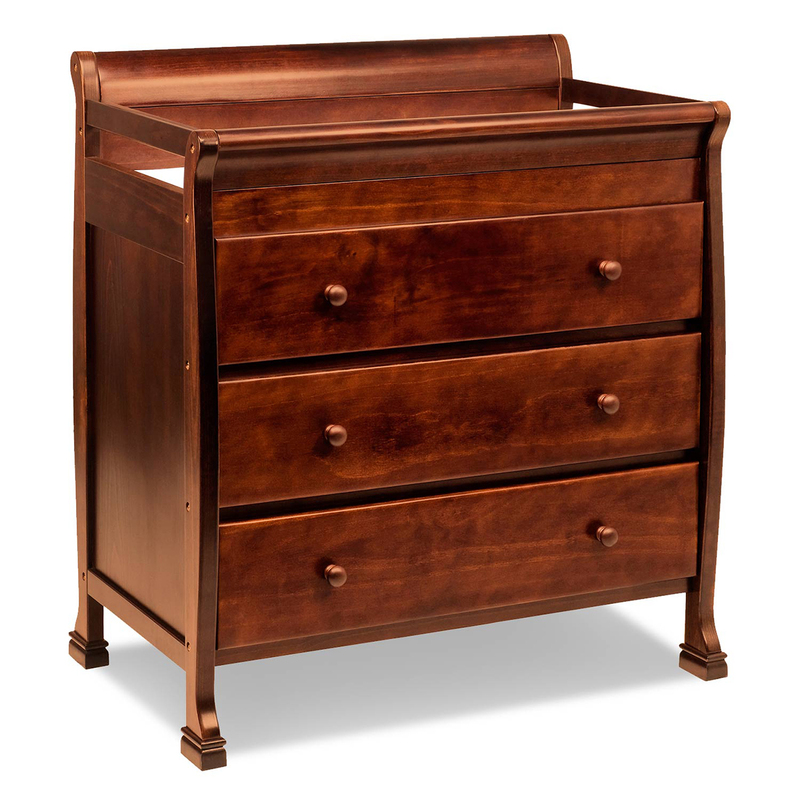 Whether you're looking for a cherry wood changing table, espresso changing table, walnut changing table, or jamocha changing table, you'll love our stunning collection. 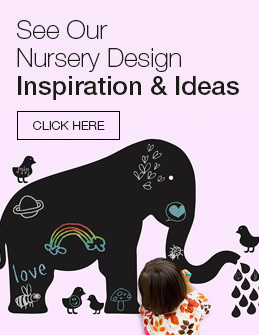 With over thirty options to choose from, we're sure you'll find something both pleasing to look at, and perfect for your baby's nursery.